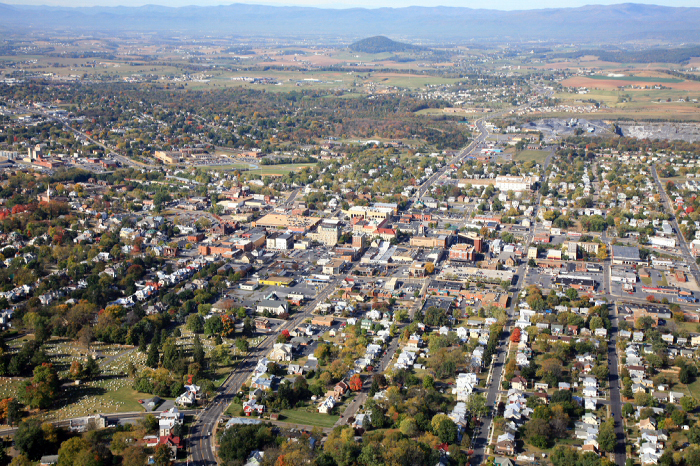 Harrisonburg and the surrounding area is a destination with world-class scenery, a wonderland for sports enthusiasts of all kinds: bikers, hikers, anglers, and others find their groove here in the great out-of-doors. The average rainfall for Harrisonburg is 36.41” per year, with the most in July (4.02”) and the least in February (2.2”). The 2018 spring and summer season, however, had an exceptional number of rainy days, resulting in the equivalent of a monsoon season for our usually temperate, Mid-Atlantic state; streams turned into rivers, and lakes, complete with herons, appeared in low-lying corn-fields usually home to crows. So what do you do when you’ve planned to spend the day outside, and it rains on your parade? While many of the city’s major festivals are held “rain or shine,” too many days of steady rain can dampen the spirits of the heartiest pluviophile (noun: a person who loves rain). Herewith, some ideas to help you weather the drizzly weather! 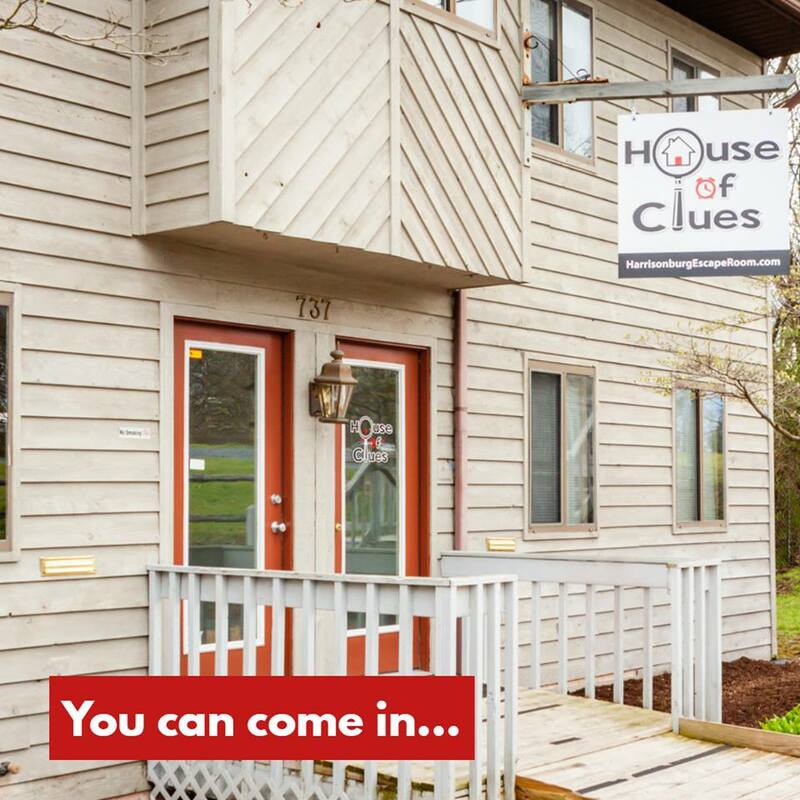 Escape!…into Harrisonburg’s House of Clues. 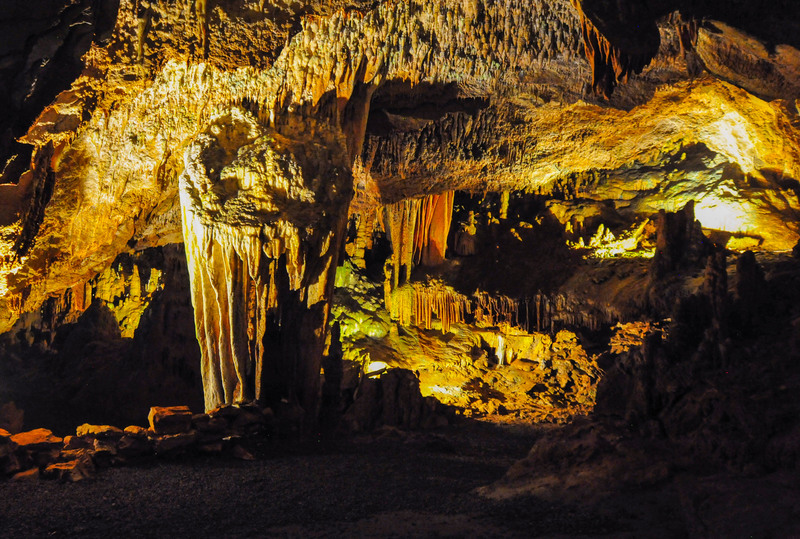 This popular venue builds esprit de corps within your family or by teaming up with strangers, as you solve mysteries, break codes, and find your way out of a “locked” room. Go to the movies. Court Square Theater offers many culturally relevant films, including those not commonly found in commercial venues, and even boasts the occasional opera feature. Or check out the latest blockbusters at Regal Cinema Harrisonburg 14. The public library also often shows classic movies to entertain the whole family. Get lost in a book. Curl up with the latest read, or take the kids to story hour, held at various venues in the city: check out schedules at Massanutten Regional Library, Barnes and Noble, or Books a Million. Or treat yourself to that new bestseller or beach read you’ve got on your wish list; you might also find an out-of-print favorite in the stacks of used books at Downtown Books—expect to find the unexpected at this iconic Harrisonburg shop. 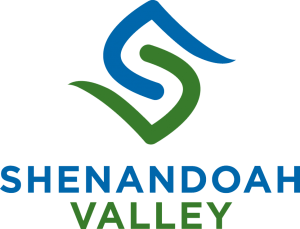 Several times a year you can visit the Green Valley Book Fair, a discount book outlet located just south of Harrisonburg in Mt. Crawford, featuring over 500,000 new books at prices up to 90% off retail, in fiction, non-fiction, and children’s categories. Explore a museum. 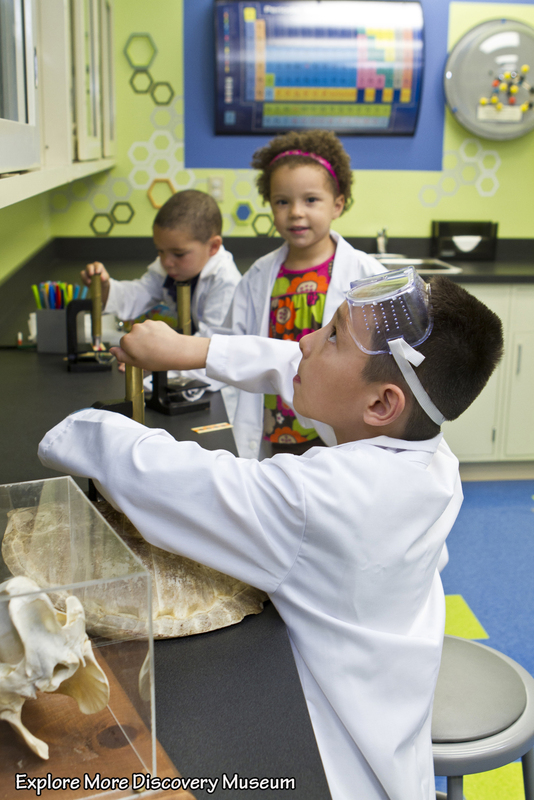 Take the kids to the Explore More Discovery Museum, voted the best kid-friendly venue in the Valley. Toddlers through teens will find activities to expand their world, and parents may find their inner child at this innovative educational venue. Explore outer space at JMU’s John C. Wells Planetarium, or watch goldsmiths ply their trade at Hugo Kohl’s Museum of American Jewelry Design and Manufacturing.  The Virginia Quilt Museum has rotating displays of quilts with various themes and from different time-periods; art lovers can choose from a number of galleries listed on visitharrisonburgva.com. Build your family tree. Route 11, a.k.a. the Great Wilderness Road, was a main thoroughfare of migration during the 18th and 19th centuries. You can sleuth for a long-lost ancestor at the Harrisonburg and Rockingham County courthouse, whose records were partially saved from fire during the Civil War by Mary Keezel (you can see one of the record books she saved in the Valley Turnpike Museum in the Hardesty-Higgins House Visitor Center); the Massanutten Regional Library and the libraries of all three local colleges, as well as the Harrisonburg-Rockingham Historical Society, in Dayton, are all rich resources for genealogists. We’ve talked to visitors who found missing links and lost family lore—including a descendant of Mary Keezel! Smell the coffee! 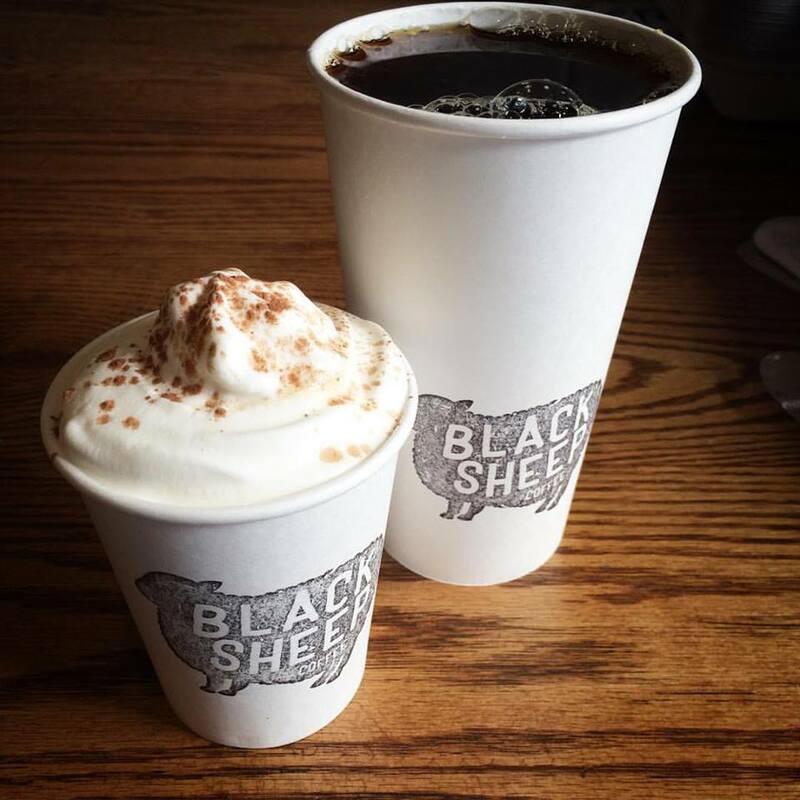 Shake off rainy-day yawns with a cup of a finely crafted specialty coffee beverage or a cuppa tea and join the locals who congregate at Harrisonburg’s numerous coffee shops: Bella Gelato, Black Sheep Coffee, The Artful Dodger, and Shenandoah Joe’s are all part of Harrisonburg’s thriving coffee culture. Join the locals who use the wi-fi for work or recreation while enjoying the creations of talented baristas. Shop ‘till you drop…and dodge the drops at an indoor mall. Agora Downtown Market, a group of 11 independent businesses located in the historic Wine Brothers Building on Main Street, has you covered! From a painting or print to the hardware you need to hang it up with, from vintage clothing to jewelry, from hard candy to eye candy, you’ll find something unique to take home with you. If mainline chain stores are more what you’re looking for, check out Valley Mall on east Market Street. And finally…Take a hike! As long as an electrical storm isn’t brewing, and you are not in danger of falling tree limbs or slippery mudslides, take Rachel Carson’s advice: “A rainy day is the perfect time for a walk in the woods!” So give in and give up, and take home a photo of that scenic waterfall, complete with mist and fog—and who knows, you could end the day with a rainbow.